Because technology is sometimes magical but distant. It's real and it's dreamy. 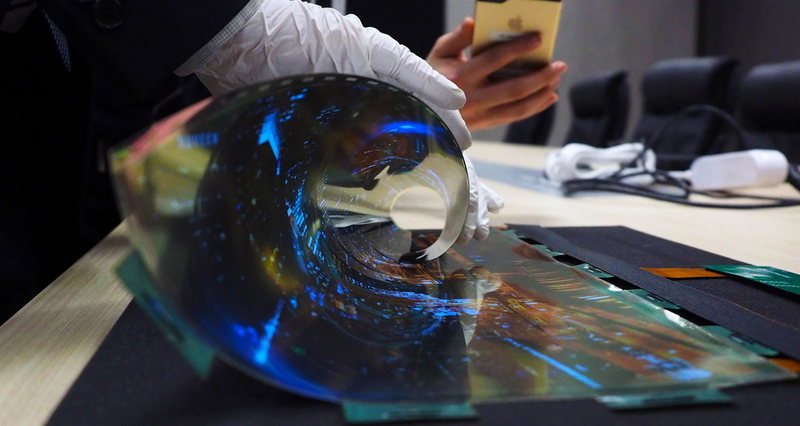 After touring the company's other futuristic prototypes, LG Display got in touch so it could show us that glorious rollable OLED in action. It was glorious. And the future. And something that can actually get me excited here at CES. My picnic blanket OLED TV will happen.